Read the latest and most important Michigan legal news by our top rated Michigan truck accident lawyers. News items include the most recent and highest settlements in truck accident lawsuits throughout Michigan. Additional legal news covers newsworthy accidents and legal updates on highlighted truck accident cases in Michigan. To have one of our award winning, top rated lawyers represent you in your case, call us now at (800) 606-1717 for a free, no obligation consultation. We do not charge any legal fees unless we are able to recover a settlement for you! 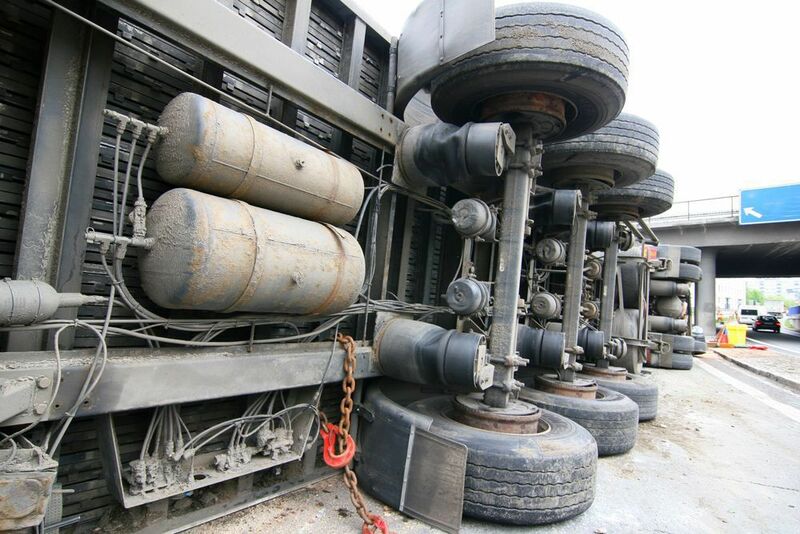 There is nothing to lose, so call our award winning Michigan truck accident attorneys today! Fatal Truck Accident on I-275 A fatal car-truck accident occurred in Romulus on Thursday night. Truck Accident Verdict Truck accident verdict of $24 million for the families of two men who were killed in a truck accident. Grand Rapids Truck Accident Michigan truck accident lawyers discussing semi tractor trailers and deer accidents.